As soon as you load this play, you will see the hotness oozing out. 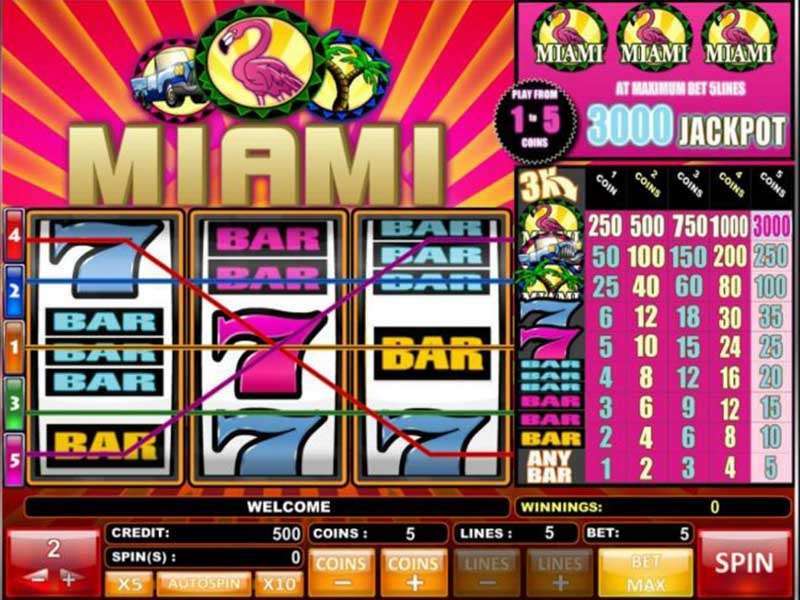 The juicy symbols that you are introduced to in Flaming Hot slot machine are just appetising such that you will start slicing them in no time. 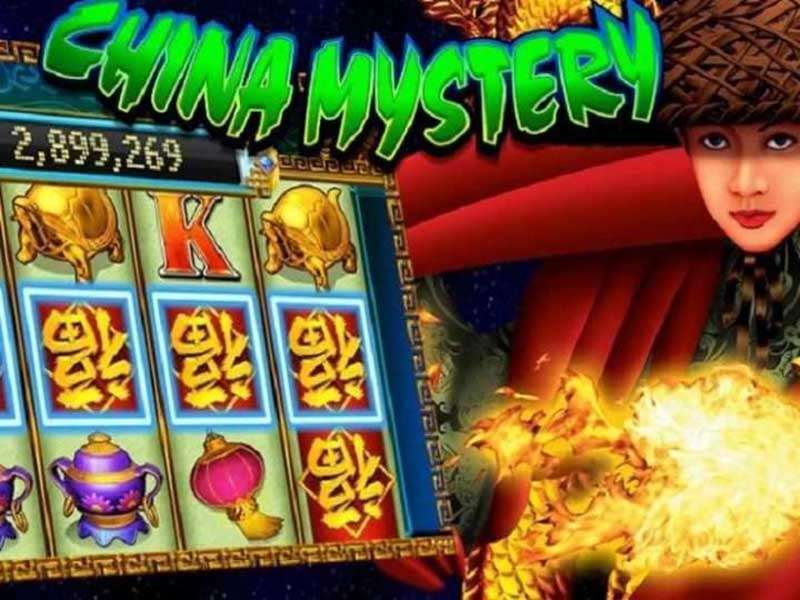 The hotness of Flaming Hot slot does not just end with the symbols on the reels but also extends to the background sounds, the background graphics, the game’s five reel design and its amazing 40 paylines. 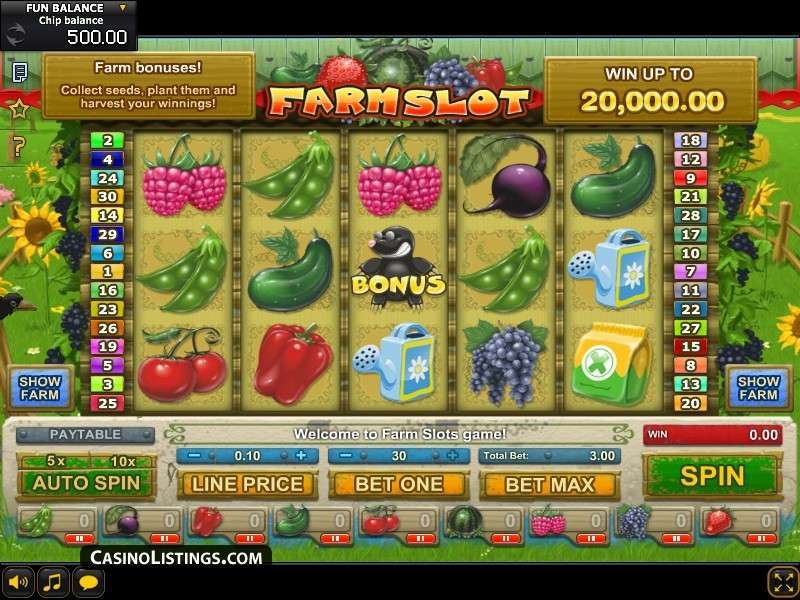 EGT in this fruit-themed slot machine showed that it has what it takes when it comes to developing slot games that mix elements of both the old and the new. 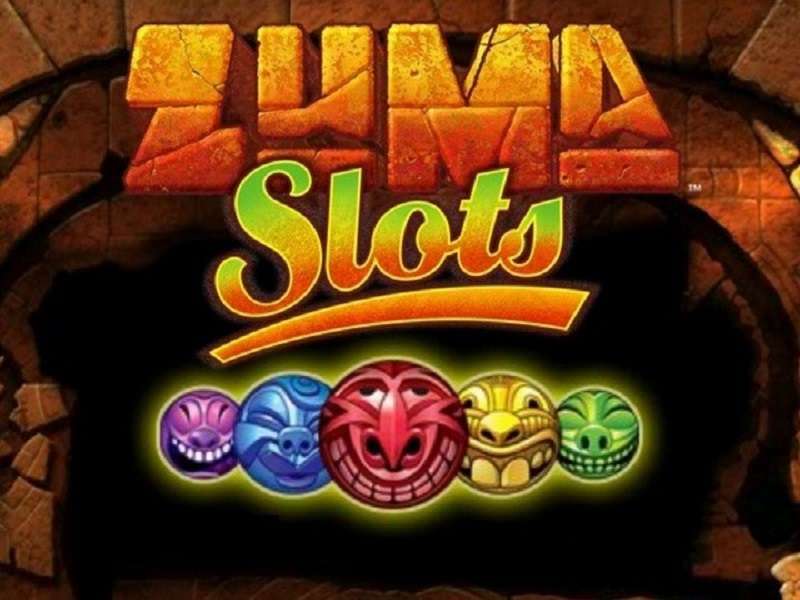 The old in Flaming Hot slot is represented by the fruit symbols while the new is represented by the stunning 3D graphics as well as the high number of paylines. The background in Flaming Hot slot machine is covered by a lighter shade of red while the reels are covered by a darker shade of red. On either side of the reels are two numbered poles, the numbers representing the winning lines in this title. 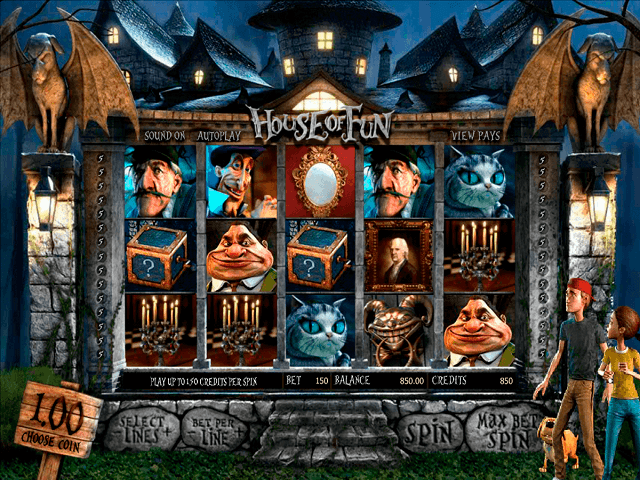 In days gone by, fruit machines like Flaming Hot casino slot online were played only in brick and mortar casinos as the technology was not yet advanced to allow for gaming outside the casino walls. This is no longer the case though as players can enjoy this fruit machine in the comfort of their homes playing on the desktop. 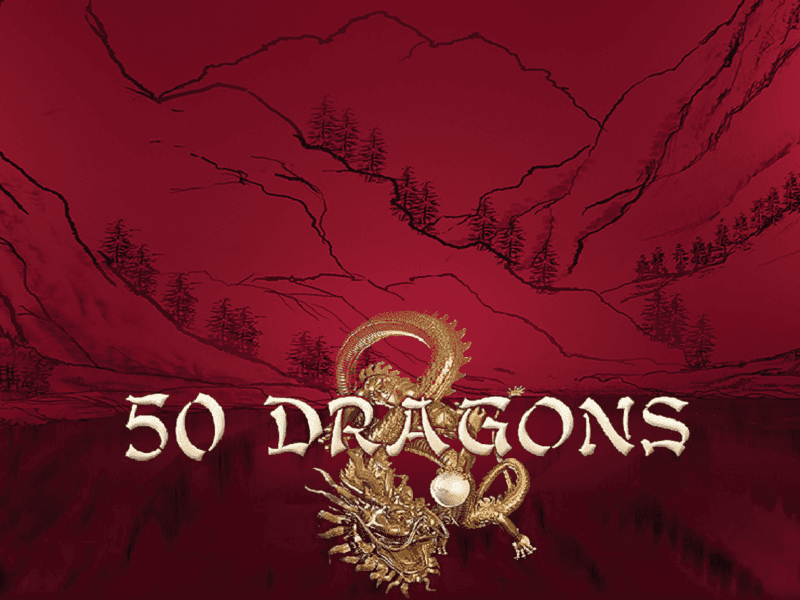 Not only this but the play is also accessible via mobile devices. 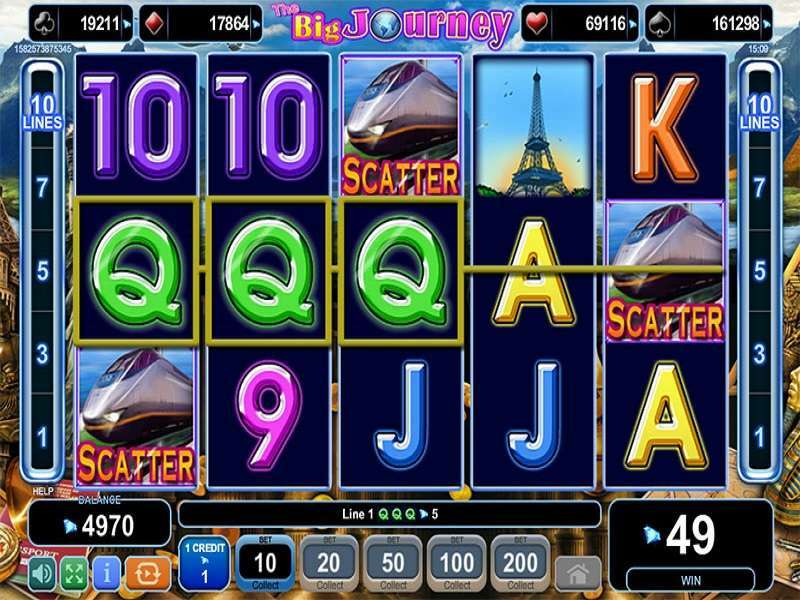 If you prefer the traditional route, then you can also enjoy the play in brick and mortar casinos spread across the world. 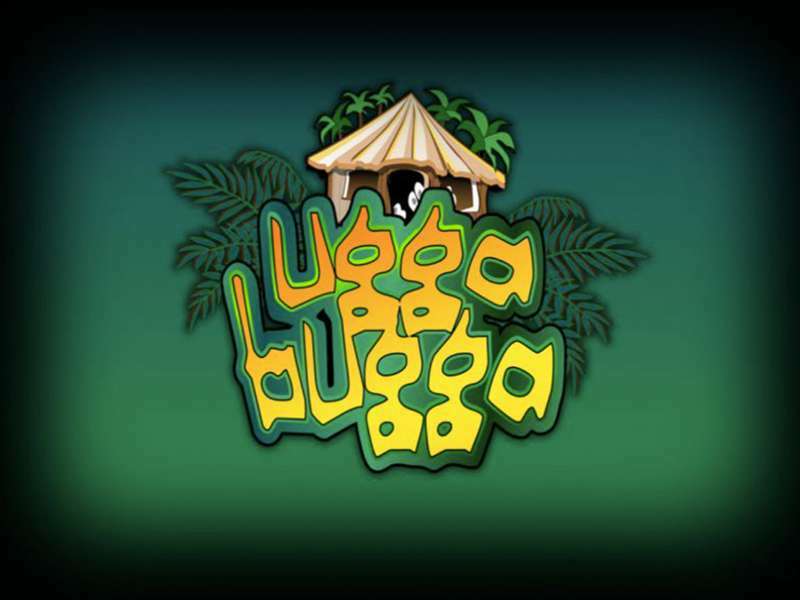 This title is a game for everyone whether one is playing just for fun thus not wagering with real money or those who are playing both for entertainment purpose as well as for profit. When playing the game for profit, you need to consider this one important thing. You need to look at the bet amount. 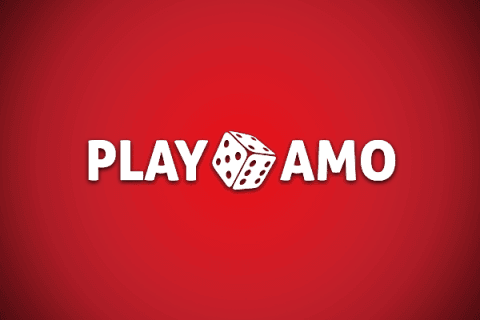 The lowest bet amount in Flaming Hot is 1.00 credits while the highest is set at 3.00 credits. 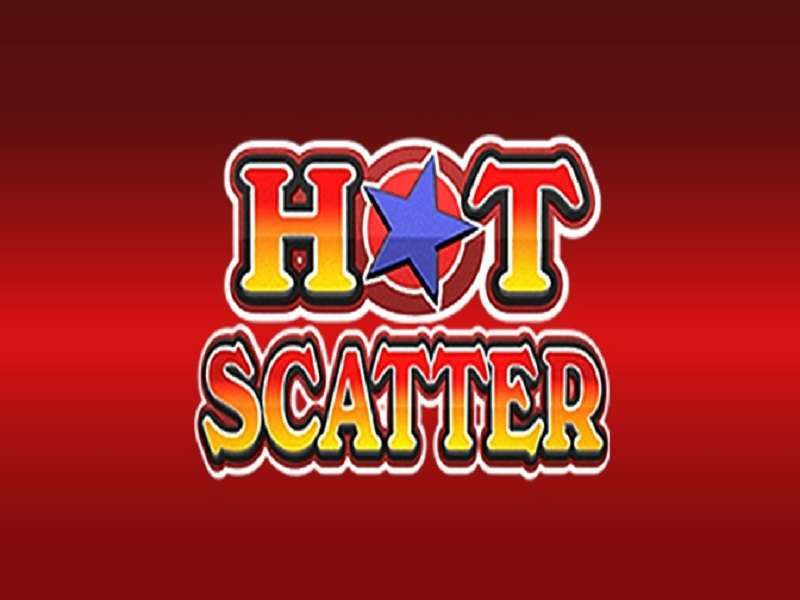 Flaming Hot slot game does not come with adjustable paylines meaning you have to wager across all the paylines when playing this machine. 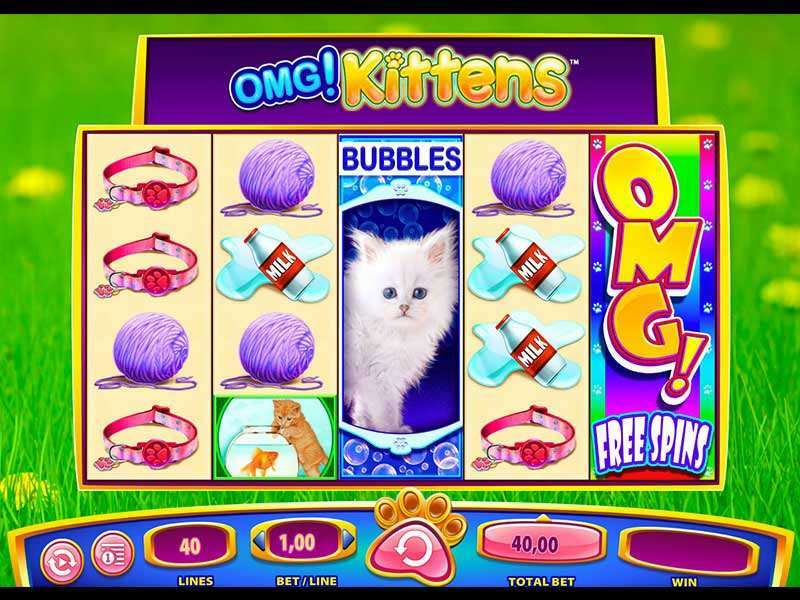 Once you set your bet amount, you are ready to start spinning the reels using the large ‘Spin’ button to the right of your screen. The glowing sun symbol is your Wild. 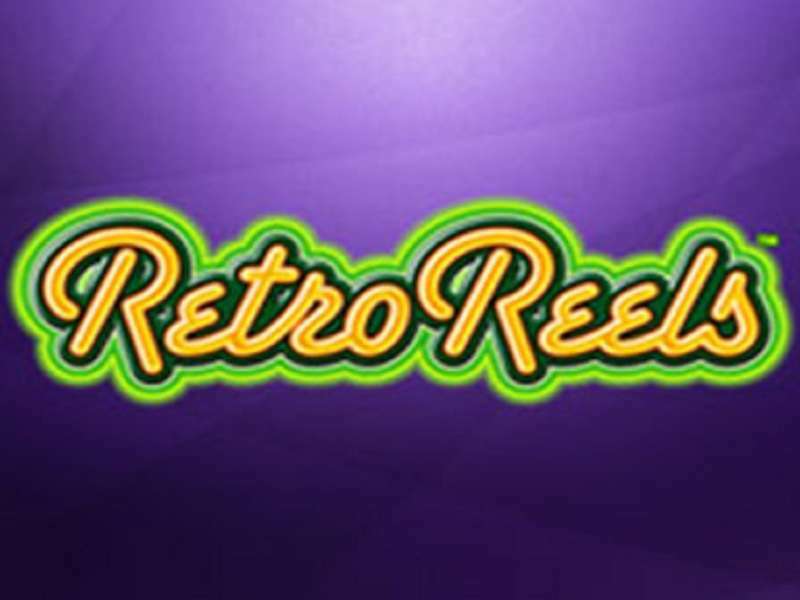 This icon has the power to change and take the form and shape of any other icon on the reels in completing a winning combo. The only icon that cannot be changed by the Wild is the Scatter. The dollar sign is the Scatter. Flaming Hot slot does not come with a bonus icon. 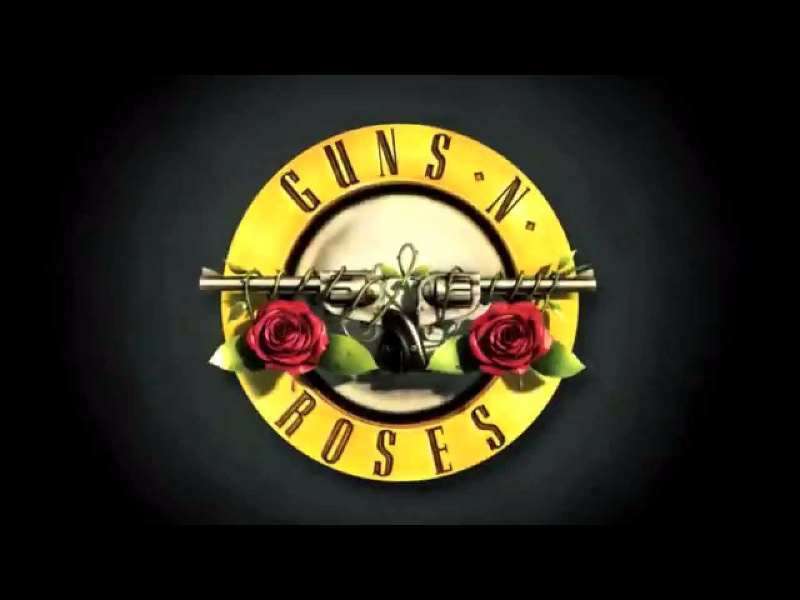 Other icons are 7s, Bars, and Fruit symbols. 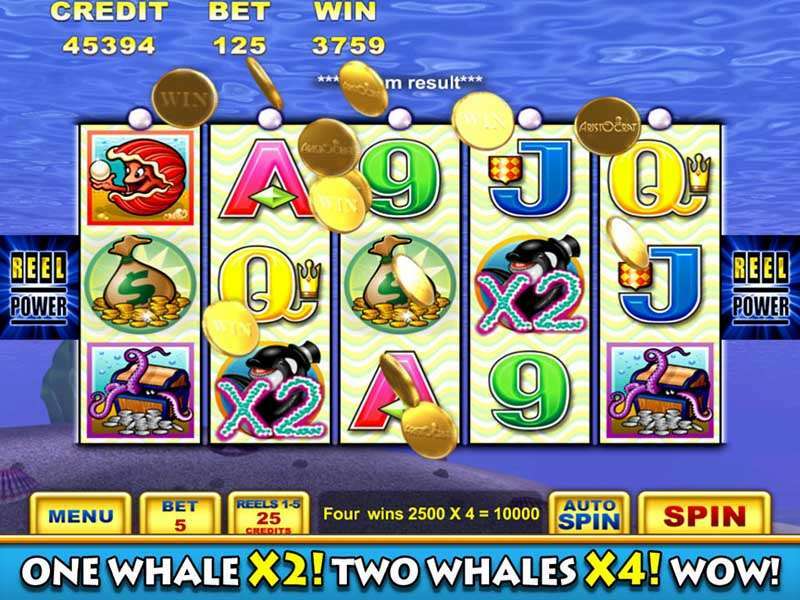 Jackpot Cards Feature – The Jackpot Cards feature is a random bonus game. Though random, it only comes about after you have won at least on one occasion. When this feature is triggered, you are presented with a set of 12 cards face down. You have to pick these cards up, and you reveal your prize after you have picked three cards of the same suit. You win the jackpot prize which corresponds with the suit of the three cards you picked. 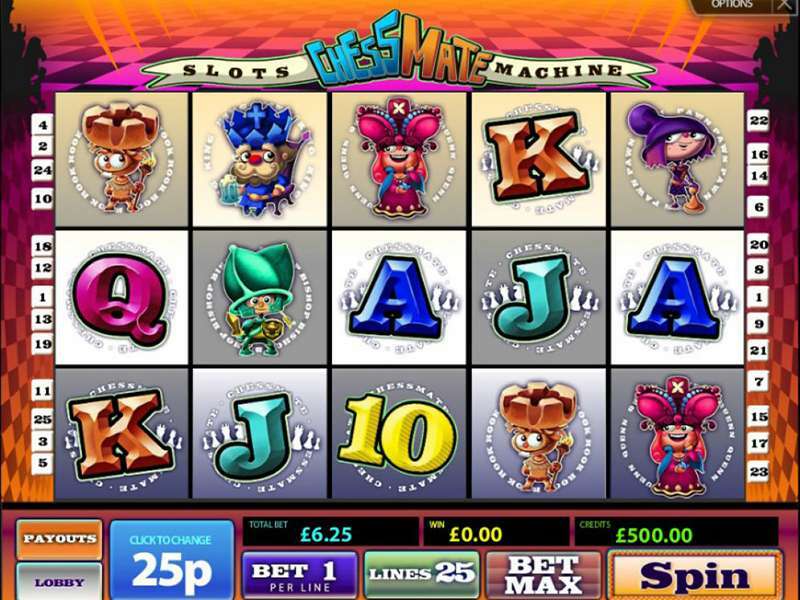 The jackpots are all progressive meaning you win a random amount depending on how long you have been playing the game. 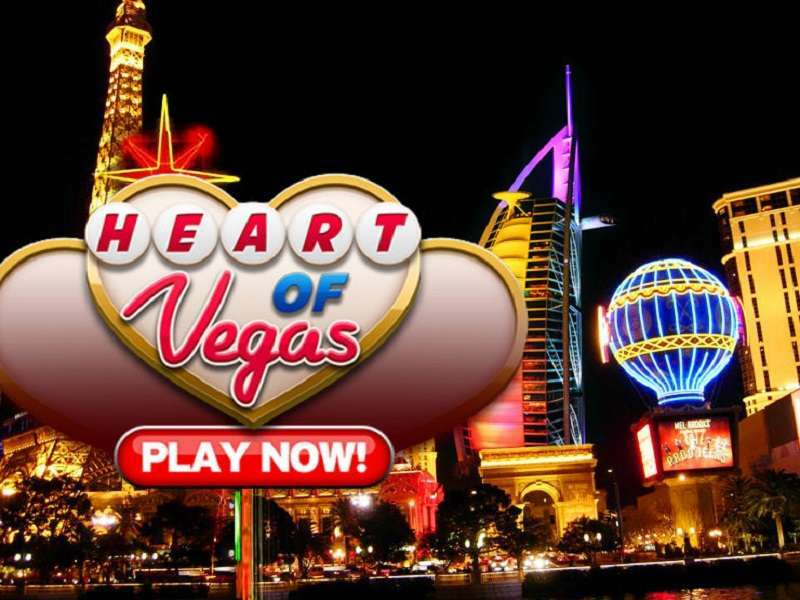 The highest jackpot consists of Spades followed by Hearts, then Diamonds and lastly Clubs. 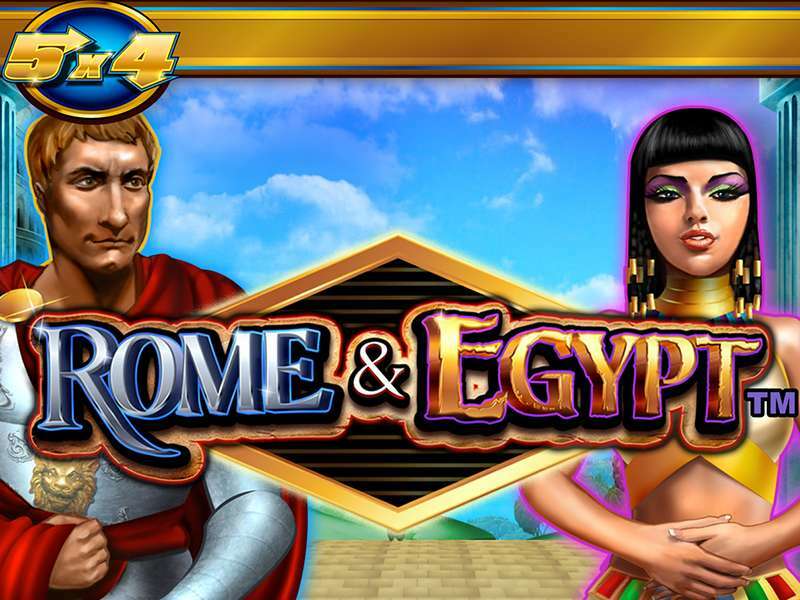 Gamble Feature – You have the opportunity to double your win by simply gambling your win. 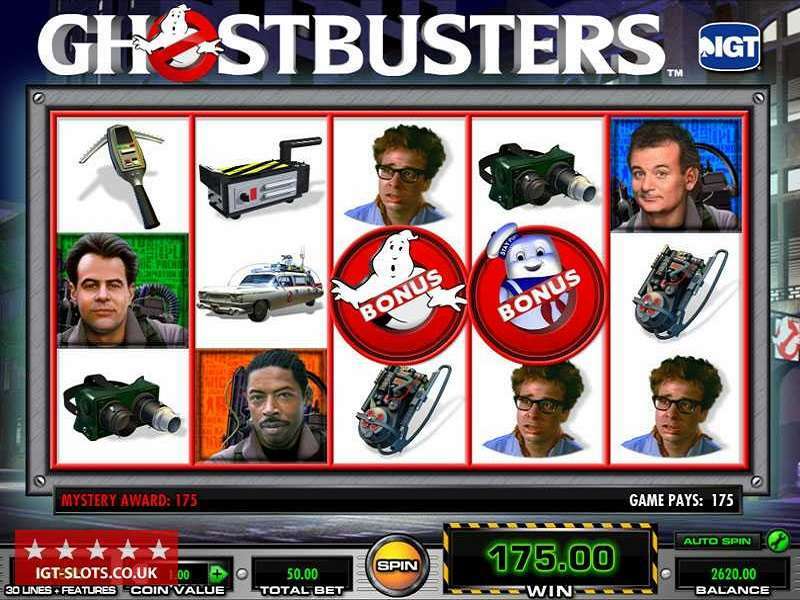 You can gamble only if your win equals 1400 credits or less. To gamble, you need to guess the colour of the card correctly to be drawn. A correct guess means you double your win, but an incorrect guess means you lose and forfeit your win. 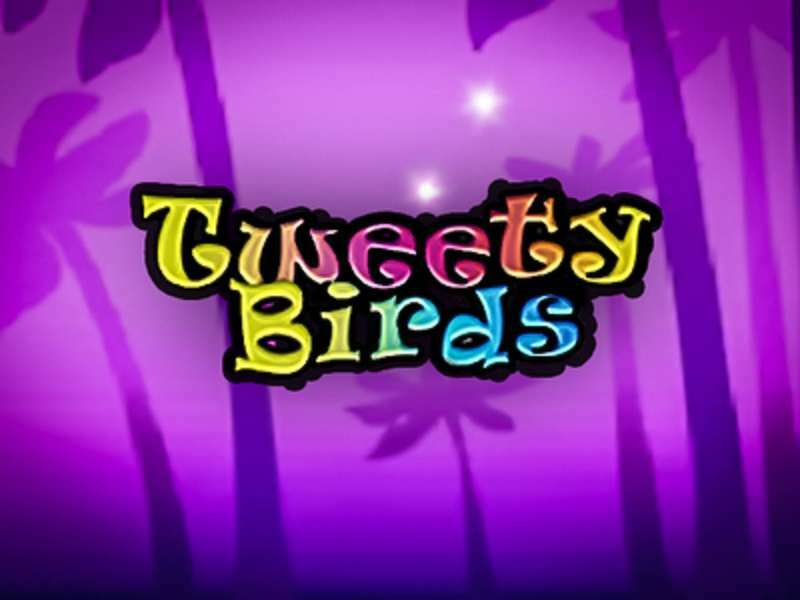 The dollar sign which is the Scatter carries the highest prize in this game of 20 000 credits for five, 800 coins for four and 80 credits for three. 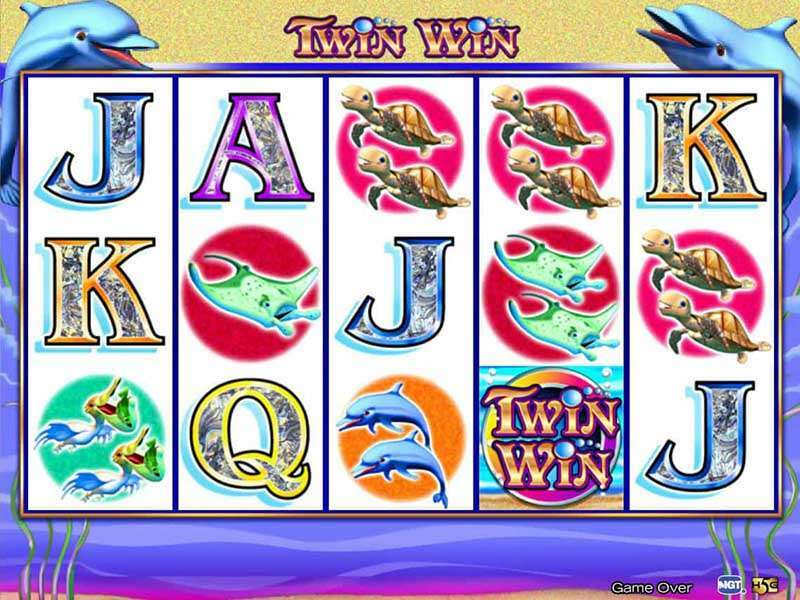 7s when playing Flaming Hot slot machine online carry 1 000 credits when you match five, 200 credits when you match four, 60 coins when you match three and 4 credits when you match only two. Bar icons when playing Flaming Hot game carry 300 credits when you match five, 100 coins when you match four and 40 credits when you match three. Melons and Bananas carry 200 credits when you match five of the same kind, 80 credits when you match four and 20 credits when you match three. 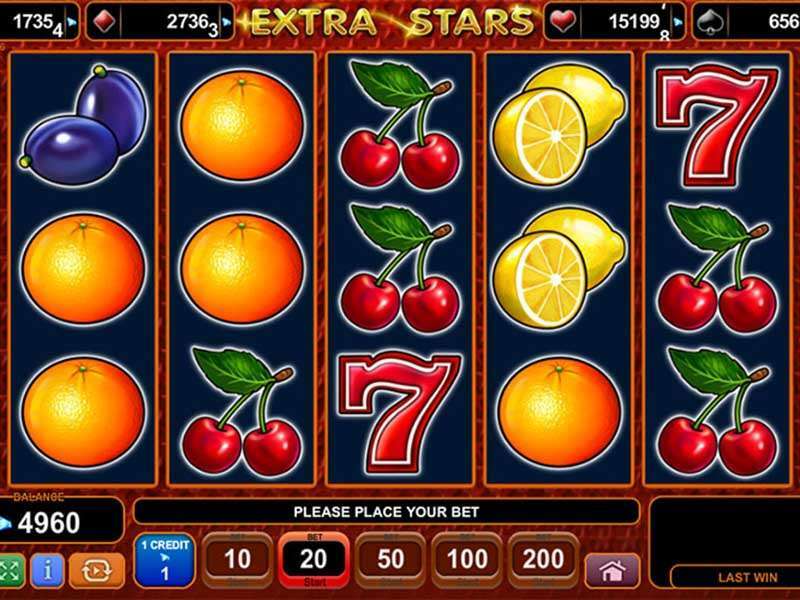 Cherries, Apples, Grapes and Oranges carry 100 credits when you match five of the same kind, 40 coins when you match four of the same kind and 8 credits when you match four of the same kind. 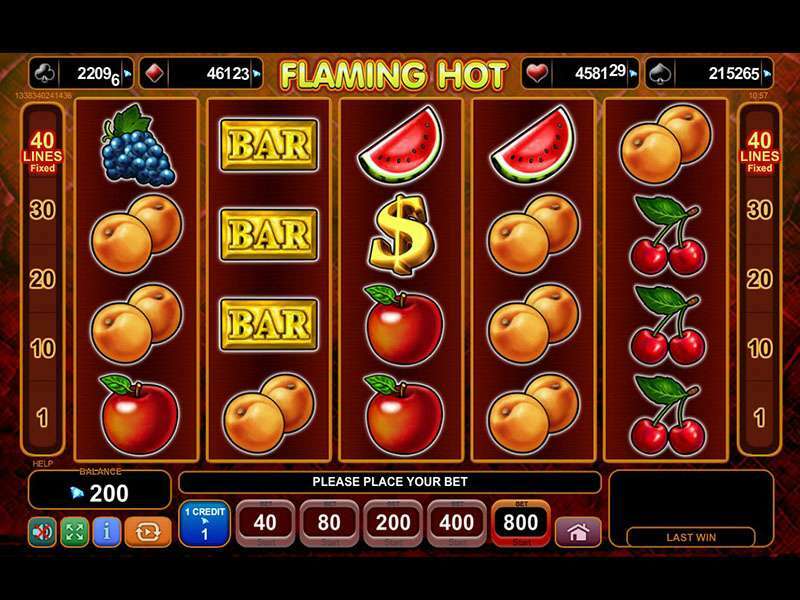 The Flaming Hot slot is an incredible retro themed fruit machine which gives a player who loves classic games the chance to enjoy Flaming Hot free. This game has an RTP of 95.53 percent.